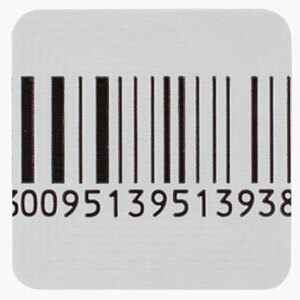 SASecure are market leaders in the supply of EAS security labels and can provide the widest choice possible in both shape and size; we can also manufacture bespoke labels to order should a special application be necessary and also adjust the levels of adhesive to ensure the labels you receive to offer the perfect solution. 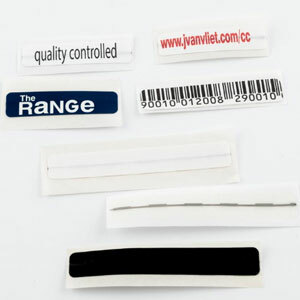 In addition to our wide range of RF, AM, EM and RFID standard labels, we can also offer many specialist solutions such as encapsulated hanging labels for clothing or other items, chilled meat pads’ containing labels to ensure discreet security of fridge items and wraps for food and cosmetics along with a multitude of both stock and bespoke overlay labels to add additional security and visual deterrent to many product lines. 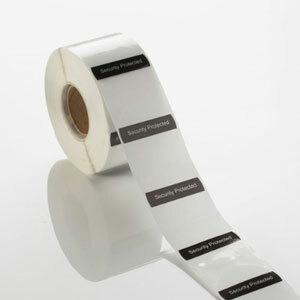 For customers interested in machine application of labels we are able to provide a wide choice in large rolls designed specifically for high speed application or source tagging during product manufacture. 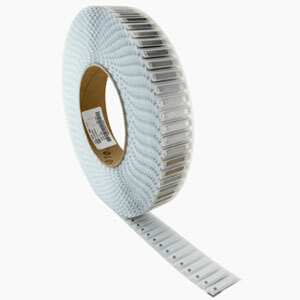 Further information is available for source tagging on our other services option or call SASecure to discuss any requirements you may have in more detail.